Missouri mega-donor Rex Sinquefield is pouring millions of dollars into political committees before the Aug. 2 primary and Nov. 8 general election. Sinquefield donated more than $1.5 million Friday to conservative political group Missouri Club for Growth. His largest donation of about $2.8 million Friday went to the Great St. Louis committee. Sinquefield spokesman Travis Brown says the new committee is focused on St. Louis issues. It previously received about $668,000 from another Sinquefield-backed committee that opposed city earnings taxes. 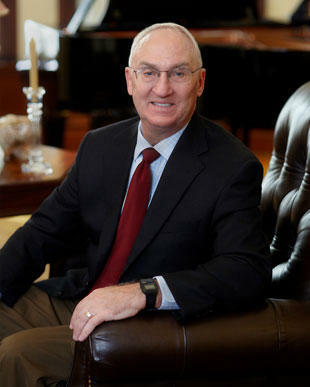 Sinquefield and his wife gave $2.5 million Friday to Missourians for Excellence in Government. It's aimed at helping St. Louis-area candidates and groups. The committee's only reported donations this year include $2,000 in March to Democratic Auditor Nicole Galloway and $1,250 given in February to a St. Louis-based builders union.